What does the future look like for retail business? Is online shopping killing off old school retail store models? We’ve all witnessed the slow agonizing death spiral of Payless, Toys R Us, Macy’s, JCPenney, and so many others. Where does it end and is there hope for the retailers still hanging on? 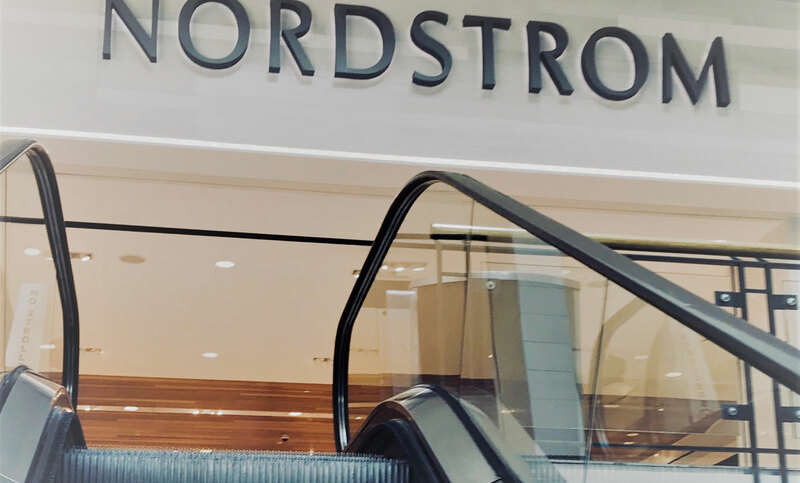 Retail D-to-C (direct to consumer) disruptors are reconsidering the brick and mortar paradigm in an effort to stay connected to their customers. Despite all the bad news, it is simply not true that traditional shopping is dead and gone, replaced by online retail. Customers still want to connect with the brand through in-store experiences. After all, in 2017 e-commerce only accounted for 10 percent of retail sales. The new thinking sees a vital role for both e-commerce and real, physical storefront experiences. Those who survive and thrive will arrive at a precise combination of the two models to find stability and growth by giving customers the holistic experience they expect and demand…online or in the store. In the future, more retail brands will employ a finely tuned mix of online and in-person shopping. So-called “pop-in” storefronts act as a smaller, efficient brick and mortar oasis for online retailers looking to provide a personal, live and in-person shopping experience. More shopping brands will find the right compromise for optimal sales and growth. Who does it well now? We like Best Buy, Art of Shaving, Apple, and Mattress Firm. Call us at Hallaron about fine tuning your retail brand and marketing strategy (281) 299-0538. 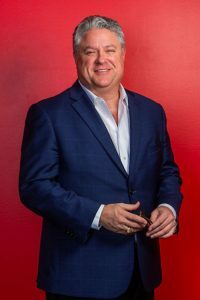 Mike Hallaron is principal partner and has served as director of accounts at Hallaron Advertising Agency in The Woodlands, Texas since 2003. The agency works closely with clients divining advertising strategy and implementing effective, award-winning campaigns. More than just an idea shop, Hallaron is a full-service agency focused on increasing client’s sales using TV, radio, mobile, Web, outdoor and social media.